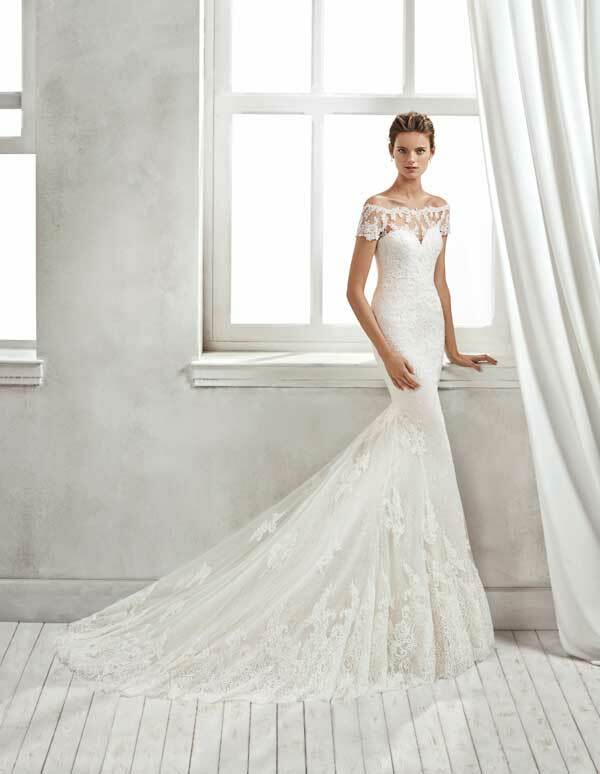 In this section of Irish Wedding Diary Website you will find a huge selection of wedding dresses to suit all tastes and budgets from some of the best Wedding Designers available in Ireland. 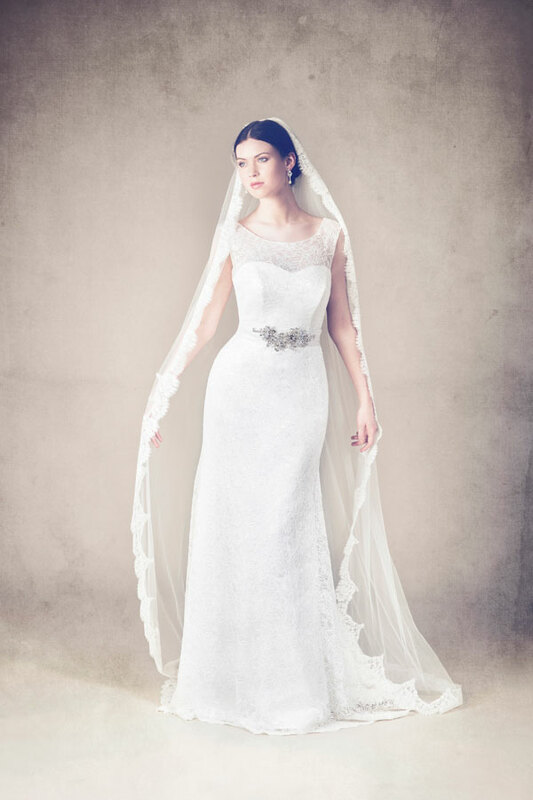 We have some from Irish Wedding Dress designers who will design a bespoke wedding dress just for you. These designers will meet you to discuss the style of wedding dress you would like and create a once off, totally unique wedding dress which no other bride will ever have. You’re guaranteed that, no matter how many weddings you go to, you’ll never see this dress on another bride. 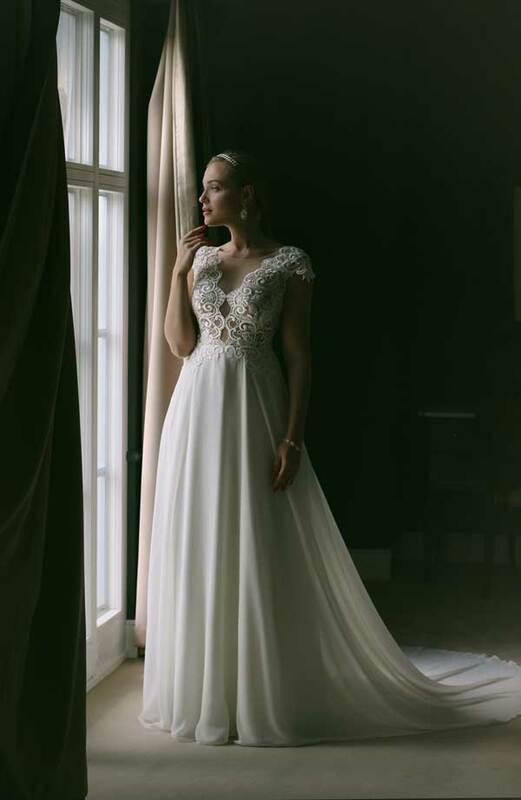 We also have internationally renowned wedding dress designers and some of the top world-wide wedding brands who are at the cutting edge of the bridal fashion business. 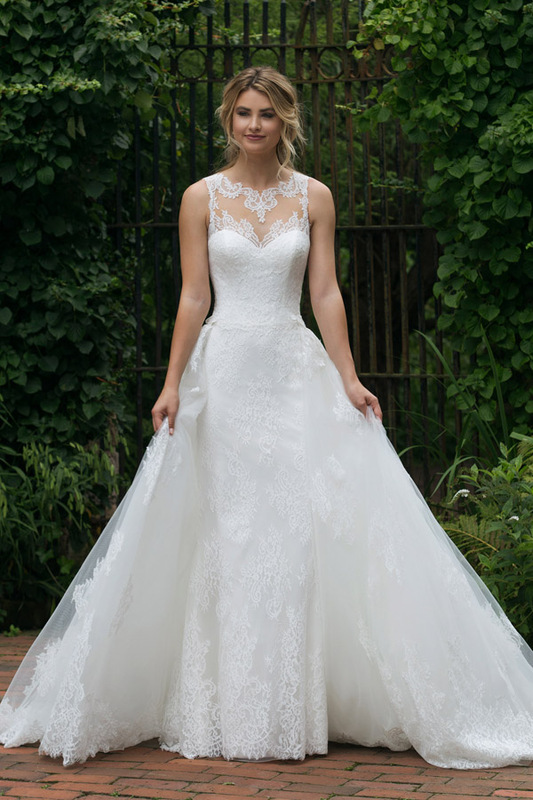 As well as offering the classic wedding dresses, and timeless bridal gowns, they are setting the trends for wedding dresses for the coming season.